Welcome to our Consumer Assistance page. We at Caribbean Cream Ltd. are committed to ensuring that our customers receive answers to their questions and that they enjoy trouble-free use of our products. We love to hear from you. 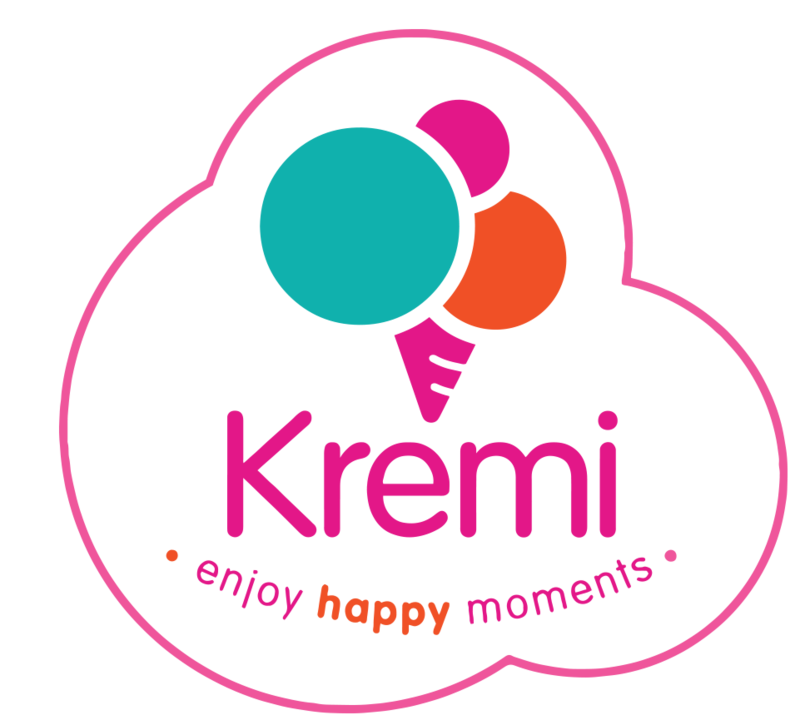 For more information on career opportunities with the Kremi team, sponsorship or investment possibilities send us a message and our support team will reach out to you. Copyright © 2019 Caribbean Cream Ltd. All rights reserved.